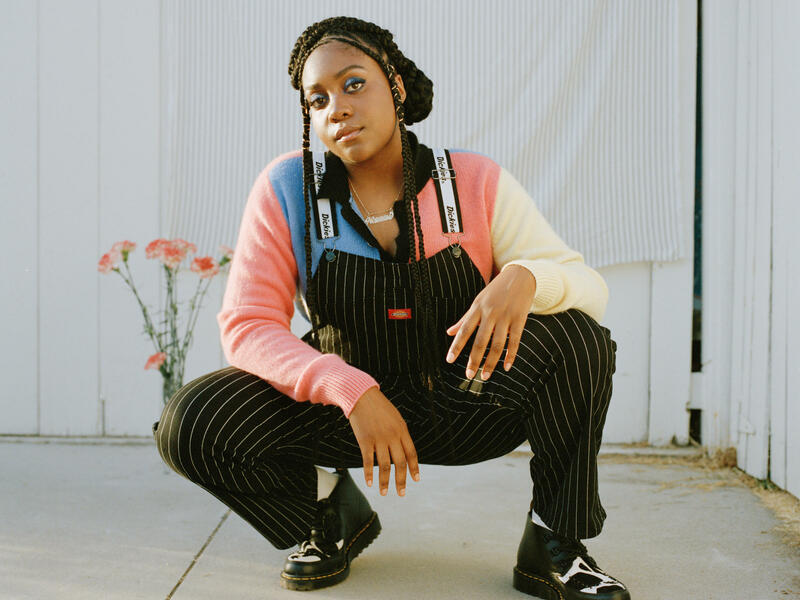 Rapper Noname's Room 25 is our pick for one of the best albums out on Sep. 14. This week's run through the essential albums out Sep. 14 includes the first new music from Jump Little Children in 14 years, rapper Noname's incredible follow-up to her 2016 mixtape Telefone, one of the darkest and most distorted albums ever from the band Low, a bit of melancholy and hope from country singer Carrie Underwood and much more. Featured Song: "Hand On My Heartache"
Featured Song: "Pretty Little Fears"
Featured Song: "The Song We Used to Make Love to"